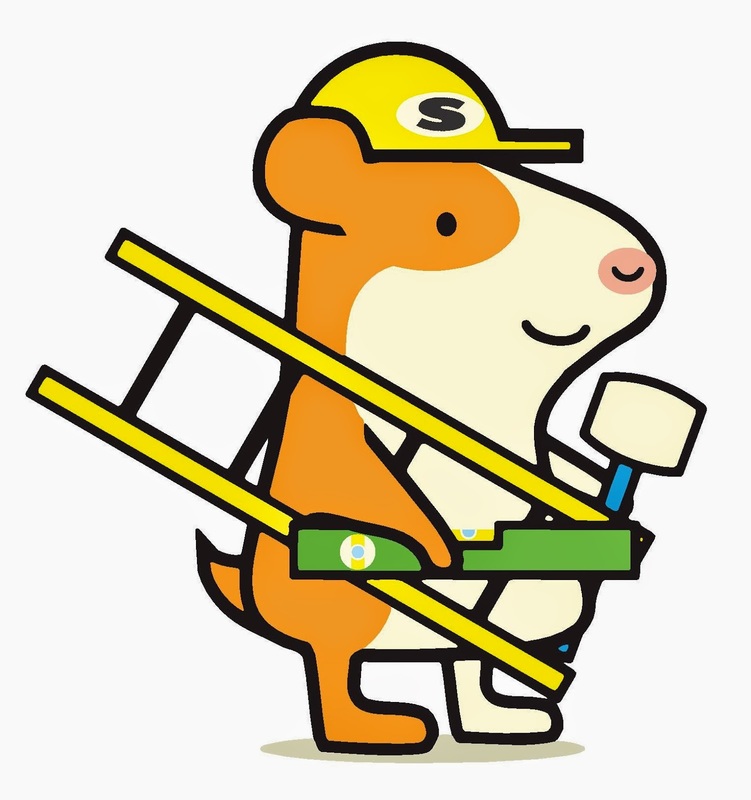 About the Book: Stanley is a helpful guinea pig who helps his friend Myrtle build a new house. 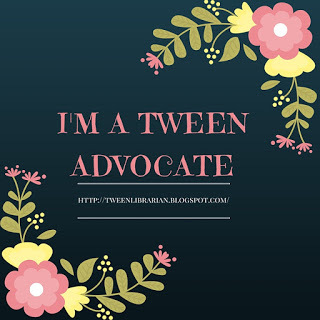 GreenBeanTeenQueen Says: When it comes to picture books, I can't help but do the storytime browse when I look through them. You know the one. You open a book, check the length of the text on the page and if it's a page long, you put it aside in the not for storytime pile. Yes, I know, longer picture books are great for lapsits and older readers, but I'm always on the lookout for simple text to use with my youngest storytime crowd. New toddler books are hard to find so I am thrilled that William Bee's Stanley is here! Bright colors, simple text and fantastic vocabulary all make this a wonderful addition to toddler storytime. 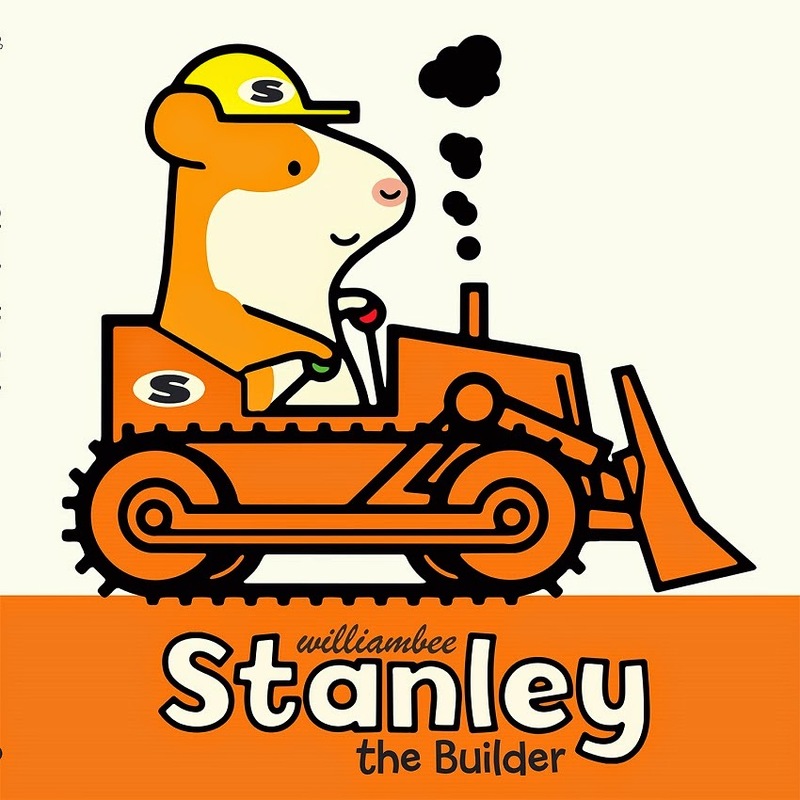 Stanley builds Myrtle's house using a variety of trucks which is sure to be a hit with young readers. I love that in addition to the vocabulary of each vehicle used, there's also an introduction to the color of each vehicle. The colors are bright and vibrant and sure to engage young readers who will love looking at Stanley's adventures. Along with his friend Charlie, Stanley builds Myrtle's house using concrete, bricks, nails and of course paint! 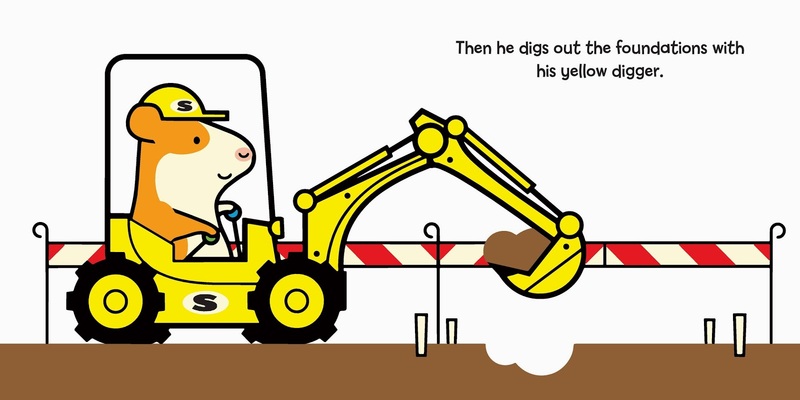 The process of building is explained in a way that toddlers will understand. They're sure to want to read it again and again. And who can resist the adorable Stanley? 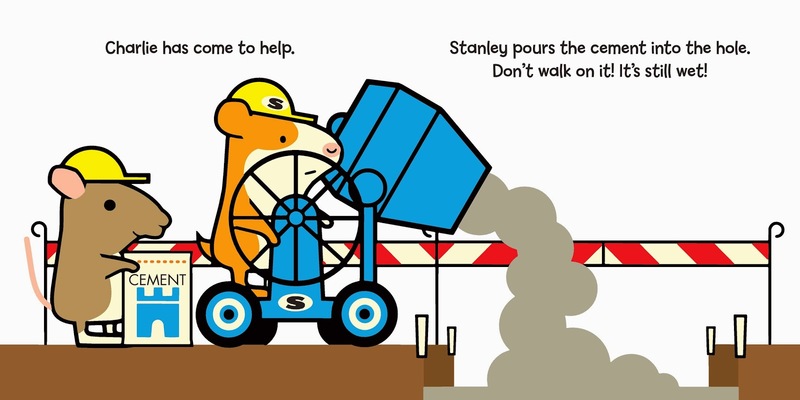 Stanley is a great addition to toddler storytimes and would pair nicely with Lauren Thompson's Mouse Series.